Poh is a music teacher studying vocational teacher education at Haaga-Helia University in Helsinki. He received a Ph.D. in Classical Music Composition from Chulalongkorn University in Bangkok and a Master’s degree in Popular Music Production from Kingston University London. 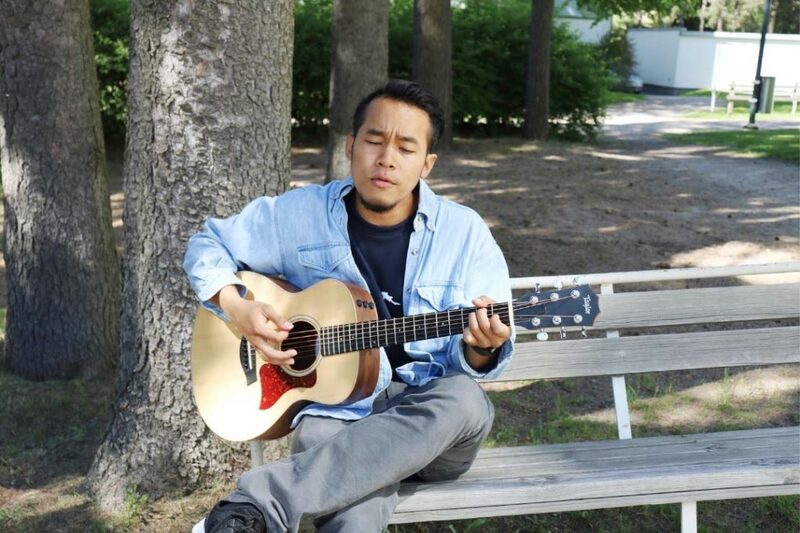 Besides teaching for the International School of Music, Poh is working as a substitute music teacher for the International School of Helsinki and European School of Helsinki. Before moving to Finland, Poh worked at the Yamaha Music Academy Thailand for 6 years as the chief instructor for popular music.